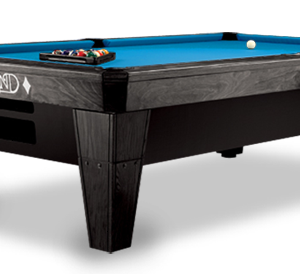 Most of the tables in these category, are literally Power brands. 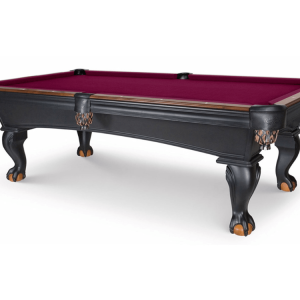 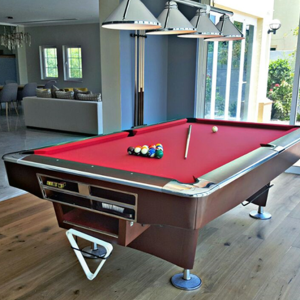 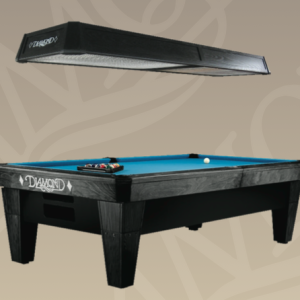 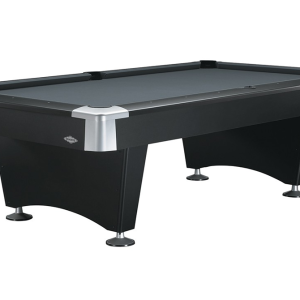 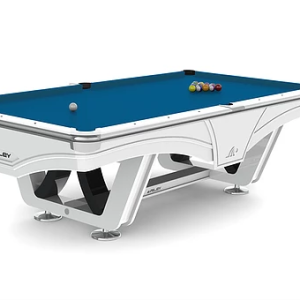 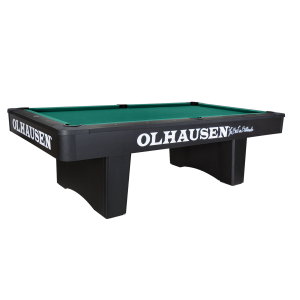 Those fiercely competitive Pro’s & Amateurs feel completely at home playing on these tables. 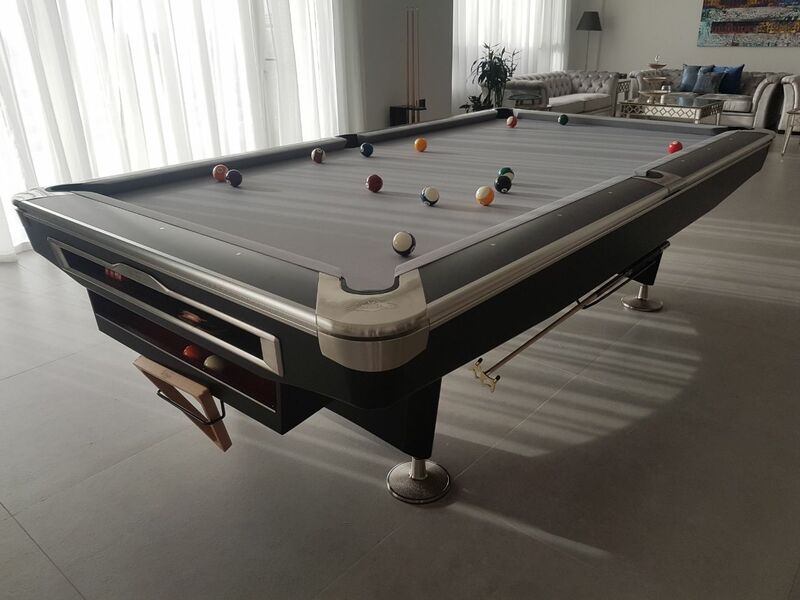 Super fast cushion, add to that Professional Brazilian or Italian slates, European accessories, you have the players cueing up from all sides. 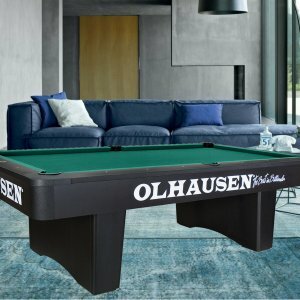 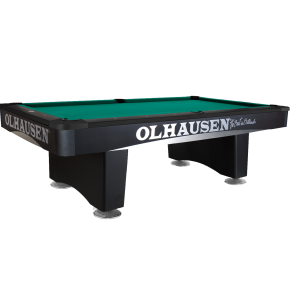 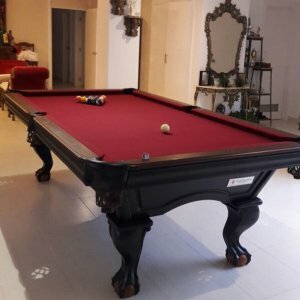 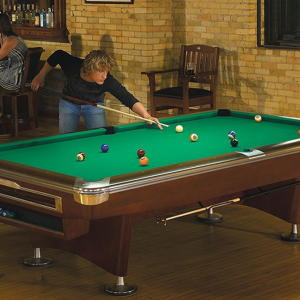 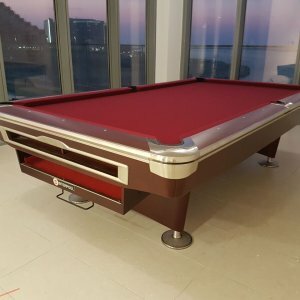 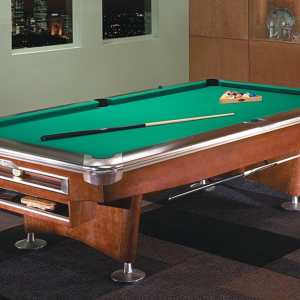 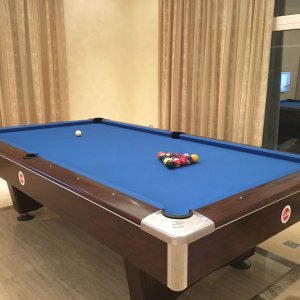 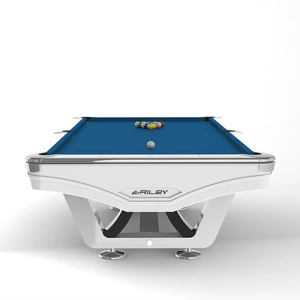 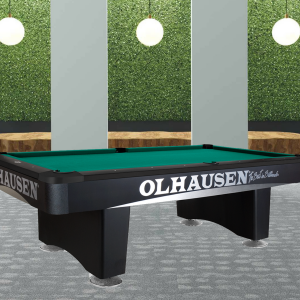 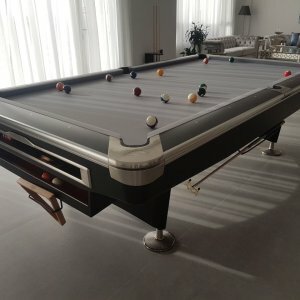 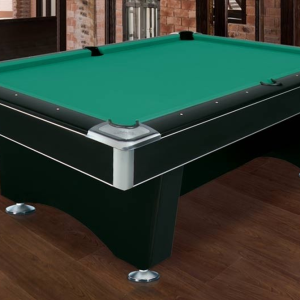 Some of these well known brands are used in Official Billiards Competitions, around the World. 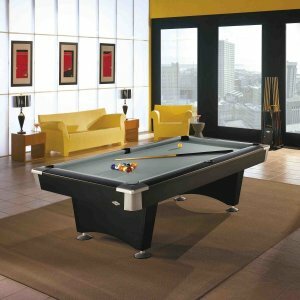 However, these won’t burn a hole in your pockets, as some of the entry models in this category are very reasonably priced.